Nobody throws my guns at me and runs. Nobody. 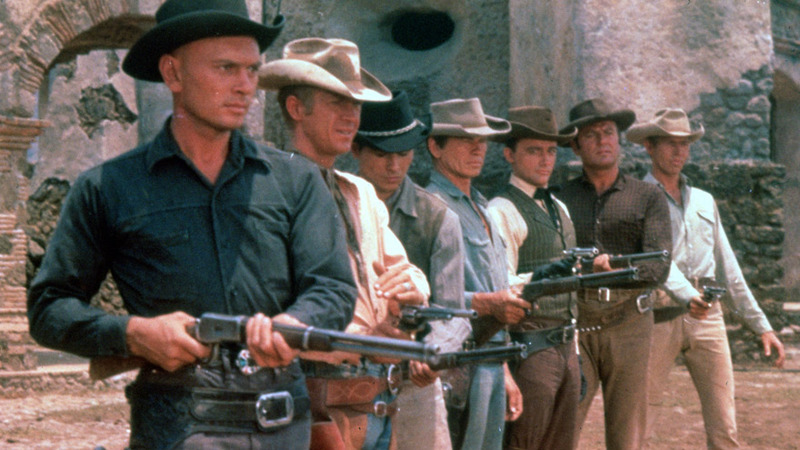 It was 56 years ago this month that a septet of talented actors, including Steve McQueen, Yul Brynner, and Eli Wallach, gathered on screen to portray a group of gunfighters dubbed The Magnificent Seven. And just last week, Sony Pictures Entertainment released the remake to the film with Denzel Washington, Chris Pratt, and Ethan Hawke leading the gang. In celebration of both the original film’s anniversary and the recent release of the remake, HDNET MOVIES is airing a Magnificent Double featuring the original 1960 film and its 1969 sequel Guns of the Magnificent Seven (see below for showtimes). Did you know the music for The Magnificent Seven (1960) was nominated for Best Score of a Dramatic or Comedy Picture at the 33rd Academy Awards? Elmer Bernstein composed every song, but lost to Ernest Gould for Exodus (1960). During Bernstein’s 50+ year career, he composed several celebrated film scores including The Ten Commandments, The Great Escape, Ghostbusters, Airplane!, Cape Fear, and more. Did you know The Magnificent Seven (1960) is a remake of the 1954 Akira Kurosawa film Seven Samurai? Kurosawa’s Japanese-language epic ranks highly on several critics’ greatest films list and has been the inspiration behind other films such as Battle Beyond the Stars (1980), ¡Three Amigos! (1986), and just about every Quentin Tarantino movie. Writers for The Magnificent Seven tried to hold true to Kurosawa’s original screenplay as best as possible while giving it an American, Old-West style sheen. Kurosawa reportedly loved the adaptation so much that he presented director John Sturges with a ceremonial sword. Did you know the man responsible for the 1960 adaptation of Seven Samurai also helped to produce the 2016 remake of The Magnificent Seven? Legendary producer Walter Mirisch admired Kirosawa’s film so much that he started asking around about the rights to it. Mirisch then successfully attracted director John Sturges, who loved the idea of an adaptation, and the rest is history. Filmmakers personally asked Mirish to be an executive producer on the most recent remake of the film, to which he gladly obliged. 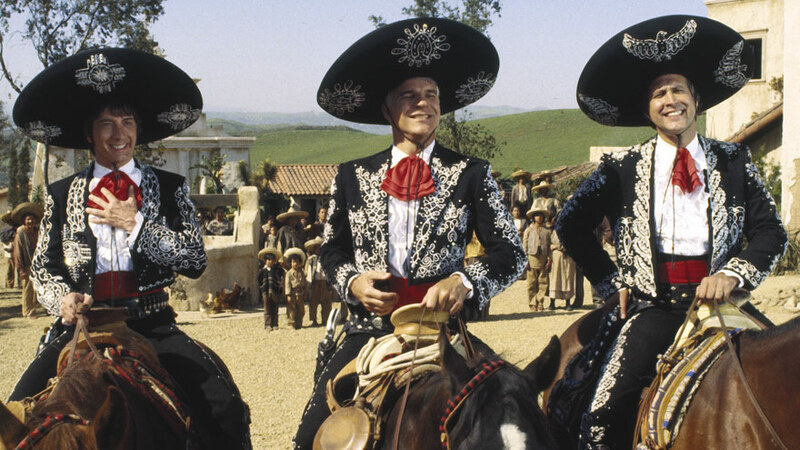 Did you know due to controversy surrounding the film Vera Cruz (1954), Mexican officials insisted on having Mexican censors on set throughout the entire film shoot for The Magnificent Seven (1960)? In order to gain clearance to shoot the film in Mexico, filmmakers for The Magnificent Seven agreed to have censors dictate what could and could not be shown in the film. One of the major changes brought on by the Mexican censors, which caused production delays and script rewrites, involved the peasant’s costumes. They insisted the peasants always be clad in clean clothing to avoid a negative portrayal of Mexican farmers. 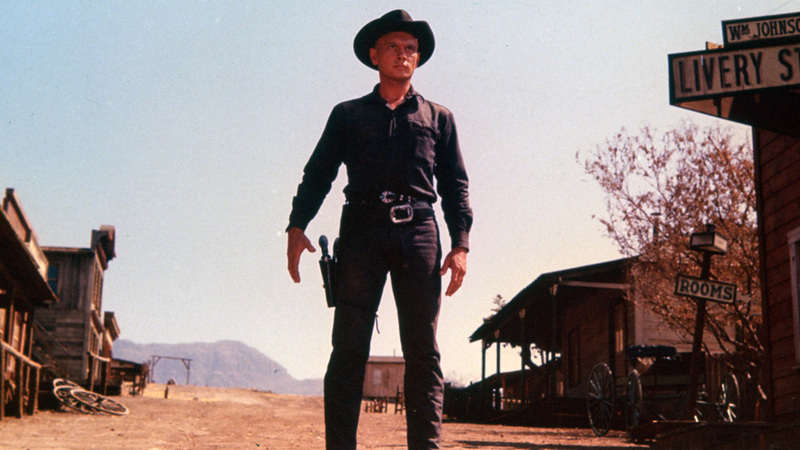 Did you know Yul Brynner married his second wife, Doris Kleiner, on the set of The Magnificent Seven (1960) during filming? They were married for seven years, during which time Brynner was also romantically linked to Belgian artist Monique Watteau. He married two more times after Kleiner. A group of seven tough gunslingers are hired by a Mexican village to put a stop to the vicious bandit and his gang who have been pillaging it for years. The Magnificent Seven free political prisoners and train them to kill in an attempt to free a Mexican revolutionary.